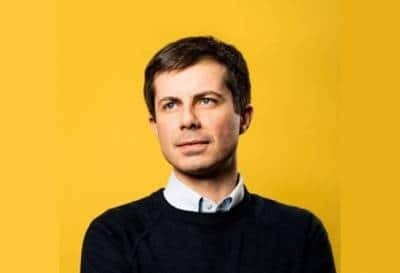 Washington, April 15 (IANS) Pete Buttigieg, the 37-year-old openly gay Mayor of South Bend, US state of Indiana, has officially announced his presidential bid. "I recognise the audacity of doing this as Midwestern millennial mayor. More than a little bold — at age 37 — to seek the highest office in the land," he added. He has garnered media attention for his feud with Christian-conservative Vice President Mike Pence for the former Indiana governor’s opposition to gay rights. Buttigieg’s campaign has raised over 7 million U.S. dollars in the first quarter of this year. Latest polls of voters of Iowa and New Hampshire, the earliest states to vote in next year’s primary elections, have put Buttigieg in the third place among Democratic contenders.